We will have a Taizé Service on Friday, March 2nd at 7:00 p.m. in the sanctuary. “Prayers” (what we might call “services”) focus on sung prayer and silence. This worship service will include sung prayer, Scripture, spoken prayer, and silence. The music and the silence will create spaces in which the Holy Spirit can speak to our souls. Together, we open ourselves to God’s presence and embrace the peace of God among us. The Taizé community was founded in Provence, France 70 years ago by Brother Roger, with a goal of sheltering refugees during World War II. 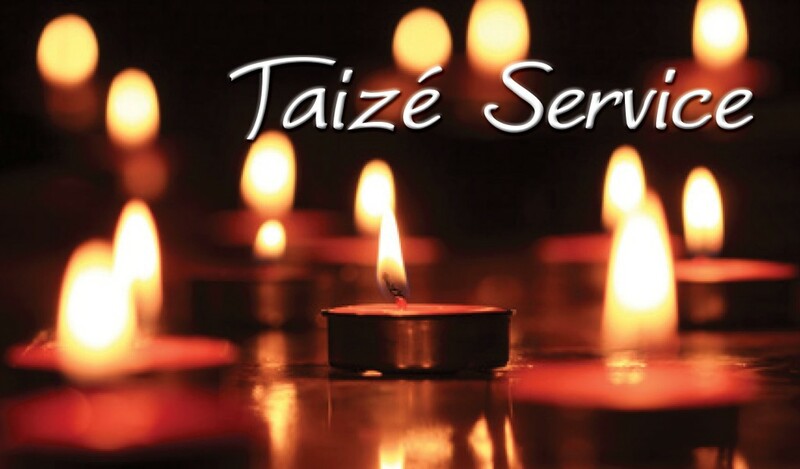 Today, the Taizé Community is made up of more than one hundred brothers, Catholic and Protestant, from around thirty nations. By its very existence, the community is a “parable of community” that wants its life to be a sign of reconciliation between divided Christians and between separated peoples. Please plan to attend this contemplative service as part of your Lenten worship experience. Cookies and coffee will be served after the service in the Fellowship Hall. This service is open to the public and dress is casual.